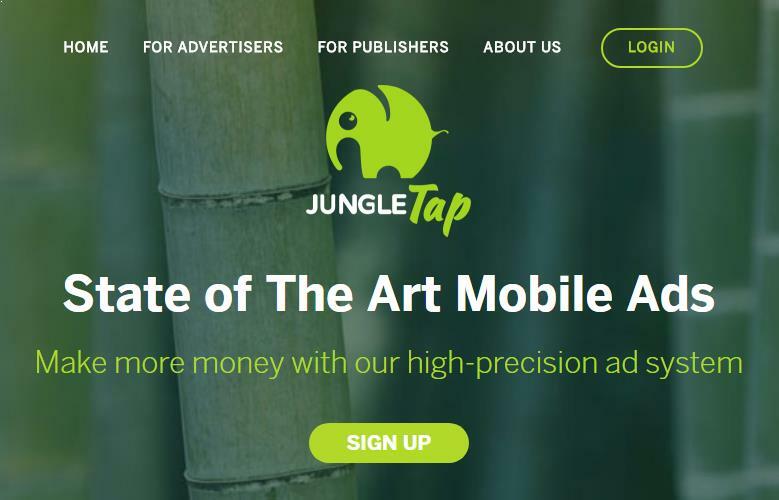 JungleTap is a mobile affiliate network based in Dominica. Launched in 2014 this network is serving advertisers and top publishers worldwide. The revenue models of this network are CPA, CPL, CPS and CPI. This network mainly pays for installs. It is a great alternative to AdJo mobile affiliate network. JungleTap review sites and apps before approving their accounts. Being a affiliate you must not create multiple accounts. The websites or apps must not host any objectionable content like gambling, spam, viruses, malware, adware and spyware. The publishers must not use bots or software to generate fake installs. The affiliates must not offer gifts or money to users for installs. All the installs must happen naturally. The publishers must not spam offers on forums and social networks. 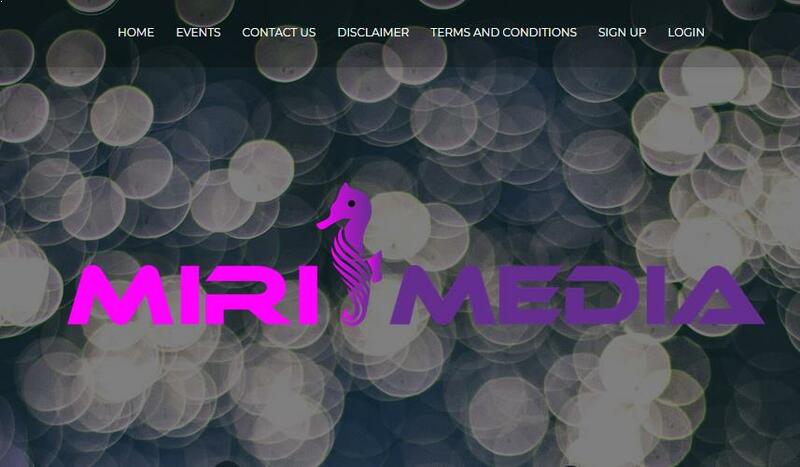 The publishers can have access to the following ad formats : Banners, Interstitial and Rich Media. The publishers would get paid on Net 30 basis. The payment options are PayPal, Wire transfer and Webmoney. The minimum payout is $100. JungleTap is not offering any referral program. High payouts : This network is offering attractive and competitive commissions. Timely Payments : The affiliates would receive their earnings on time. The publishers can track their performance and revenue using real time reporting system. Dedicated support via Telephone, Skype and E-Mail. JungleTap works well for US & European traffic. The publishers who had used this mobile affiliate network can share their experiences below. You can also send payment proof. Hope this JungleTap review help publishers to get started. Yes it works in India. Hi! They are not paying publishers for traffic. Ask them for their phone number or address – company like them should have that. They are just SCAM.